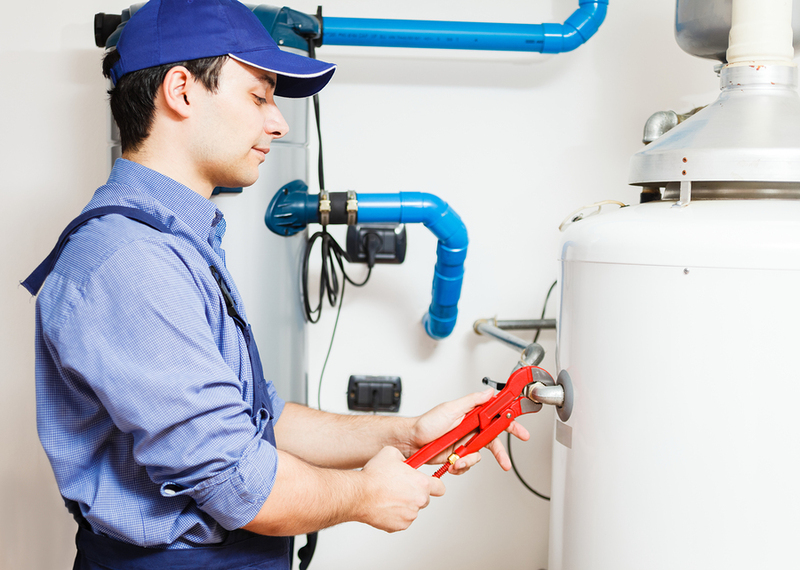 BL Plumbing is the go-to plumbing company in Peoria IL for hot water heater repair. If you notice a problem with your hot water heater, the first thing you should do is turn off your water heater supply valve. Then call BL Plumbing for professional water heater repair. Whether you’re experiencing cold showers or leaks, our licensed plumbers will quickly diagnose and repair the water heater problem and get hot water running through your home or business again in no time. We can help you choose the best water heater for your needs and budget. When it’s time to choose a new water heater for your home, there are several factors to consider. There are many different types and brands of water heaters available, and you will need to determine the correct size and fuel source for your family’s home. The right water heater must have enough capacity to provide enough hot water for your family, but it also needs to be energy efficient, otherwise it can cost you greatly in the long run. We know that having no hot water is enough of an inconvenience. You can trust BL Plumbing’s licensed plumbers to correctly repair or replace your home’s broken water heater fast and on budget.